China will join Canada, the United Arab Emirates, Singapore and the US Federal Aviation Administration on an international panel reviewing the safety of the Boeing 737 MAX. The FAA said earlier this month that NASA would also join the international regulators on the Joint Authorities Technical Review team chaired by former US National Transportation Safety Board chairman Chris Hart. Reuters reported Tuesday that an official of Civil Aviation Administration of China had decided to send experts to be part of the FAA panel after being invited to join. Canada, the UAE and Singapore had already confirmed they would take part and an official told the news agency that regulators from Australia, EASA, Brazil, Indonesia and Ethiopia were also expected to join. The cooperative approach is potentially good news for the manufacturer, which faces the threat of separate evaluations of the plane’s safety by regulators outside the US, most notably from Canada and Europe. READ our coverage of the Boeing crisis. “The JATR team will evaluate aspects of the 737 MAX automated flight control system, including its design and pilots’ interaction with the system, to determine its compliance with all applicable regulations and to identify future enhancements that might be needed,’’ it said. The move comes after two 737 Max aircraft, one operated by Indonesia’s Lion Air and the other by Ethiopian Airlines, crashed within five months killing 346 people. 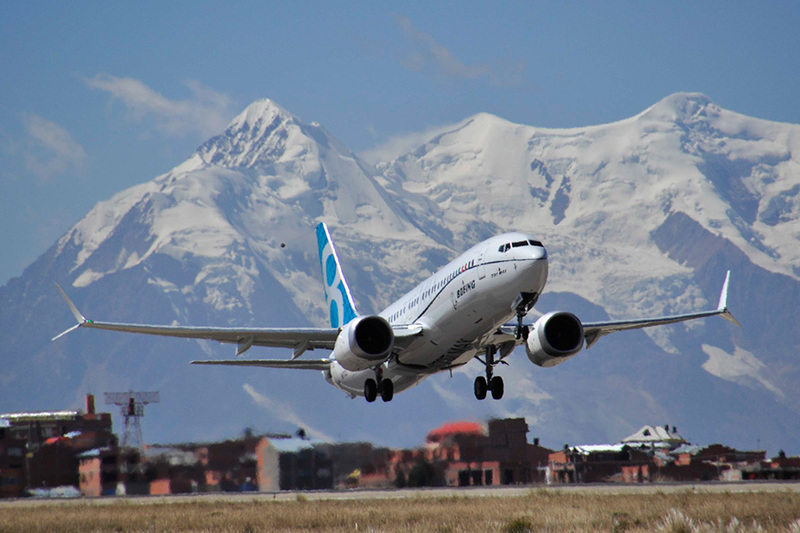 Boeing has conceded that new software added to the MAX and called MCAS was involved in both crashes but questions have also been raised about the actions of the flight crews. The US manufacturer has developed a fix for the software and expressed confidence it will prevent a repeat of the crashes. A report into the March 10 Ethiopian crash showed the aircraft was subject to repeated nose down commands and that the pilots followed at least some of the procedures highlighted by Boeing and the FAA after the Lion Air crash to render MCAS ineffective. However, there are questions about the speed at which the plane was traveling and why the pilots appear to have turned back on the stabilizer trim system and re-enabled MCAS prior to nosediving into the ground. There had been suggestions Boeing was going to present its modified software to the FAA at the beginning of April but both the manufacturer and the regulator said at the time it would not be ready for several weeks. The FAA faces a number of investigations into the certification of the plane amid allegations it was too close to Boeing.